SACRAMENTO, Calif. -- Police say no other suspects have been found in a California hotel where a sheriff's deputy was shot and killed and two CHP officers were wounded. The determination came after an hours-long search Wednesday of the Sacramento hotel where police believe a stolen vehicle ring was operating. Police say they learned while apprehending two women suspects that one had a room at the hotel. Officials say the shooting began when officers returned to the room and knocked on the door to investigate. 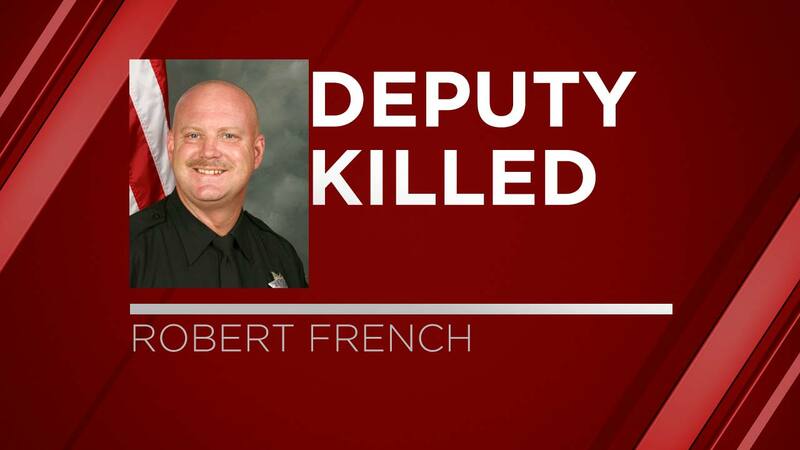 Sacramento County Sheriff Scott Jones says 52-year-old Deputy Robert French died on his way to a hospital. French served in the Sheriff's Department for 21 years.